Breastfeeding USA is a membership organization, incorporated in the state of New York and is committed to operating in accordance with best practices for non-profit organization management. The members of the Board of Directors are guardians of the mission of Breastfeeding USA and aim to build an effective and sustainable organization. They are responsible for establishing policies and practices that enhance the impact of Breastfeeding USA and strengthen the public’s confidence in the management of the organization. As a membership organization, the bylaws of Breastfeeding USA give the voting members, who include the Breastfeeding Counselors and national volunteers, certain rights and privileges. These include the right to nominate and vote for directors, influence or change policy, and attend board meetings. The Annual Reports are a snapshot of our year’s accomplishments. The commitment of our dedicated and passionate volunteers, members and donors enabled Breastfeeding USA to stake a claim as a national mother-to- mother support organization. In these reports you’ll find the history of our founding and our accomplishments, the fiscal year financial reports, and the donor recognition listing. 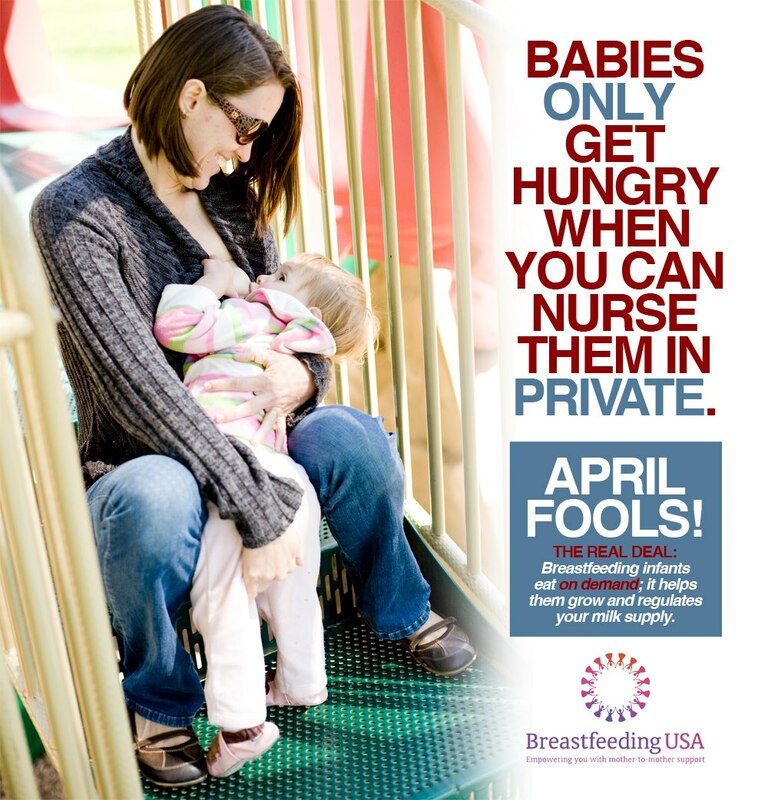 Breastfeeding USA is a 501(c)(3) nonprofit organization as designated by the IRS. 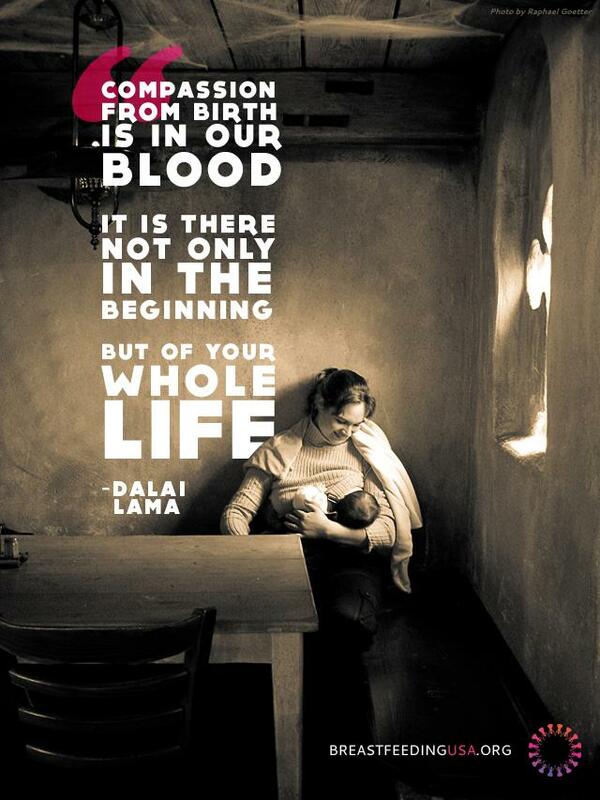 Breastfeeding USA is primarily funded by membership and donations from individuals who support our mission – Please join. Ensure that the organization meets all government financial reporting requirements to protect the non-profit status of Breastfeeding USA. 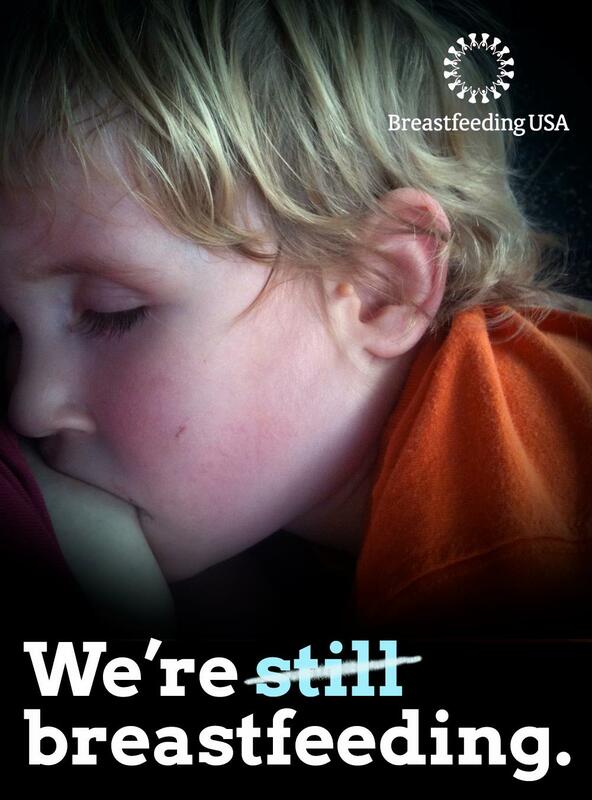 Breastfeeding USA is committed to making its financial reports available for public inspection. Our fiscal year is July 1 to June 30. The IRS Form 990 with accompanying schedules are available below.